In honor of National Volunteer Month, we are proud to feature longtime supporter Thelma Starr. Thelma Starr has been an essential part of our volunteer team for more than two decades – almost as long as CSCVVSB has been open! Thelma started volunteering at the organization nearly twenty years ago as a front desk volunteer, answering phones and helping visitors at the front desk. She also volunteered as an Outreach Coordinator, providing the crucial connection to local doctor’s offices so cancer patients could learn about the programs offered by the CSCVVSB. As a cancer survivor herself, Thelma has a particular interest in helping to ensure that no one faces cancer alone. “I have been encouraged and inspired by my personal fight against cancer. I think of the Cancer Support Community as my second home and a place where many people find strength and comfort in their fight against cancer,” says Thelma. Thelma was inspired to help fellow cancer survivors after she benefited from discovering works by Dr. O. Carl Simonton, Bernie Siegel, Susan Love and Norman Cousins in her own health and wellness research. 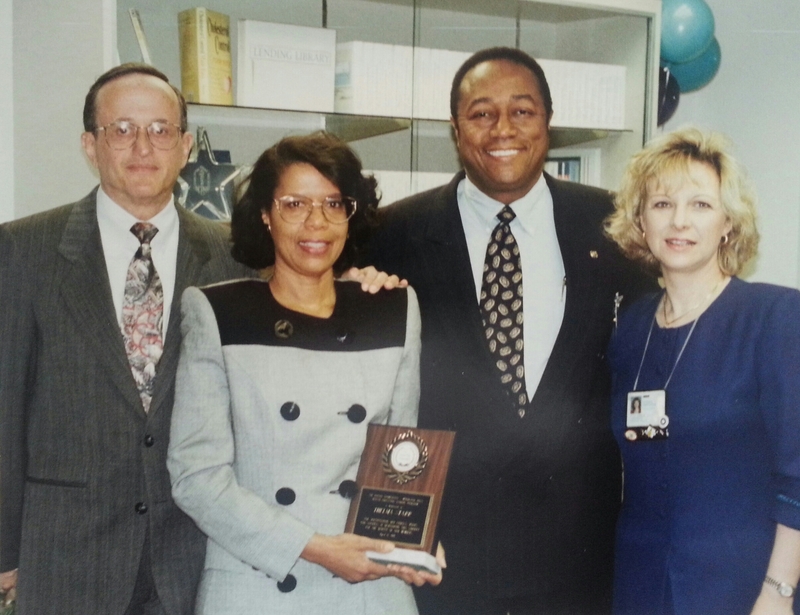 In an effort to give fellow cancer patients access to these resources, Thelma collaborated with Kaiser Permanente’s Woodland Hills Medical Center to develop the “Health Education Lending Program” in 1995. She established the first HELP Database and created file labels and reports to be used for the library books, video and audiotapes for other patients to use. In addition to using her personal experience to help fellow cancer survivors, Thelma has channeled her love of event planning and the arts into leadership roles on CSCVVSB fundraising committees. 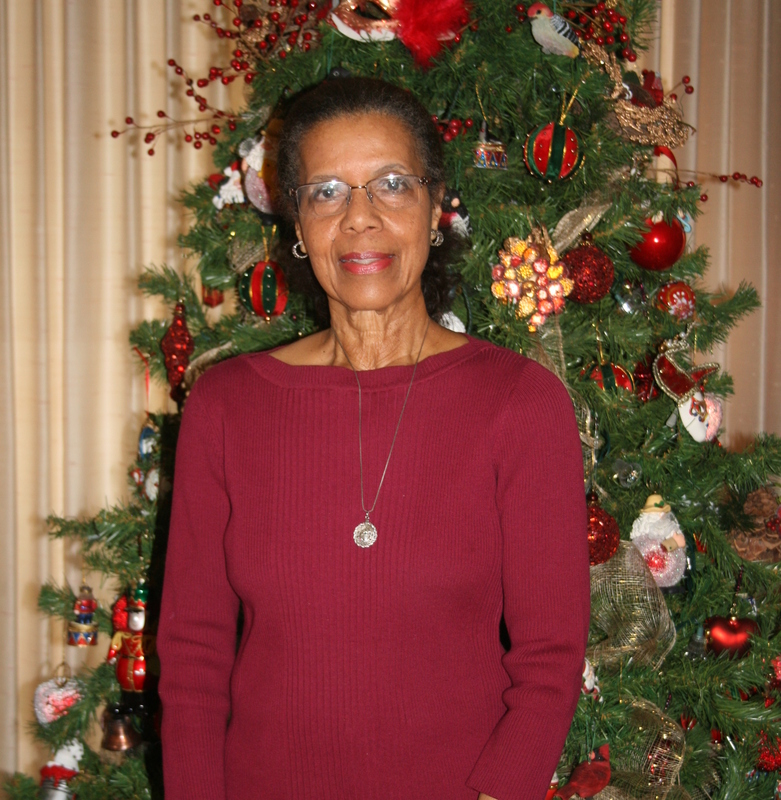 Thelma served as Entertainment Chair on the Holiday Homes Tour Committee 11 times! This is a volunteer position that involves finding, securing, and organizing more than two-dozen musicians or groups to perform during the two-day event. “My favorite part of volunteering for the Holiday Homes Tour is knowing that each and every one of us, musicians and volunteers, have helped brighten the spirits of the attendees and participants,” says Thelma. In 1997 CSCVVSB (then called The Wellness Community) had a month-long Design House fundraiser and Thelma served as Special Events Chair – a task that meant creating and planning weekly wine tastings, daily fashion shows, musicians, workshops and a silent auction. She also coordinated numerous contributions from local restaurants and vendors. “I enjoy seeing the benefit that a well-planned event brings to people,” says Thelma, who has also enjoyed volunteering with the American Cancer Society (Reach to Recovery and Relay for Life programs) and is currently advisory on the board of the San Fernando Valley Arts Council. For the SFV Arts Council she has served in several offices and Publicity Chair for 11 years. We have volunteer opportunities for all ages and all interests! Sign up here.